In 1923, there were 181,300 people of Polish extraction living “out Broadway”— the shorthand for what many in Buffalo proper also called “the Polish Colony,” metaphorically centered by St. Stanislaus Church and the Broadway/Fillmore intersection. 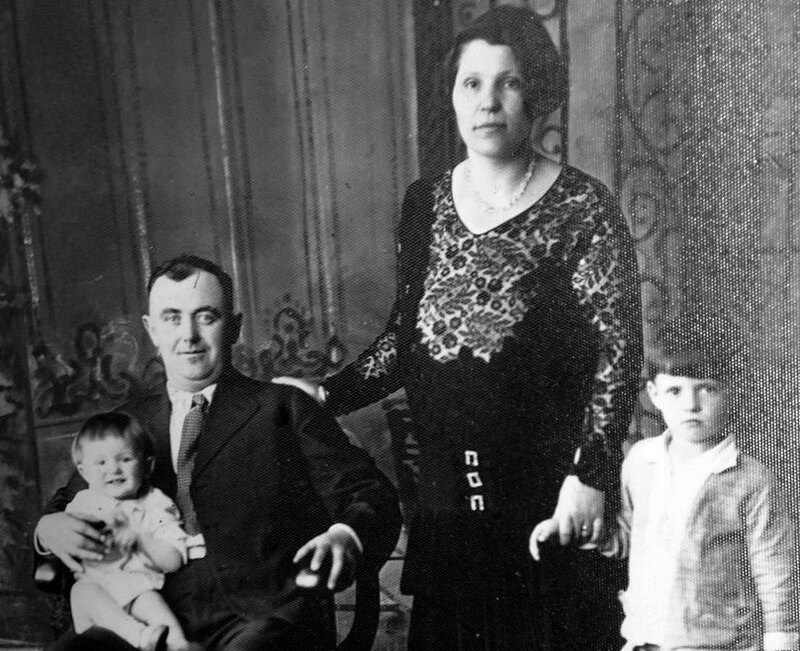 The author’s great grandparents were a typical Polish immigrant family in Buffalo in the 1920s. He worked as a laborer for Schoellkopf Chemical (later National Aniline), she ran the home they were able to save enough to buy in 1922, after less than ten years in this country. Aside from their ten children, the small house on Fulton Street was also home to boarders and extended family. Beth Stewart was among Buffalo’s first female newspaper reporters and later became a feature reporter for the Courier-Express. She married fellow Courier reporter Gordon Hollyer and served as the public relations director for the YMCA through most of the 1950s and ’60s. St. Stanislaus was established in 1874 with a simple wooden church. The landmark Onondaga limestone structure standing today was built in 1886. Among her first series of feature reports was a three-part series on “the large and growing Polish colony of Buffalo.” It was a sympathetic and celebratory look at Buffalo’s Polonia, giving many outside the Polish neighborhoods their first opportunity to have a comprehensive understanding of how their Buffalo neighbors lived. The Polish people were without their own nation for the entire 19th century. Poland was carved up between the Prussian, Russian and Austro-Hungarian Empires. The first big wave of Polish immigrants to Buffalo came from Prussian Germany after Chancellor Otto von Bismarck made it more difficult for the Roman Catholic ethnic Poles to freely practice their religion. A wave of Poles from the Austrian province of Galicia started coming to Buffalo in 1882. Russian Poles started arriving en masse in 1905. Buffalo’s first Polish councilman and later assemblyman James Rozan remembered coming to Buffalo as a boy in 1872. His family was one of a dozen or living in the mostly German Fruit Belt neighborhood. 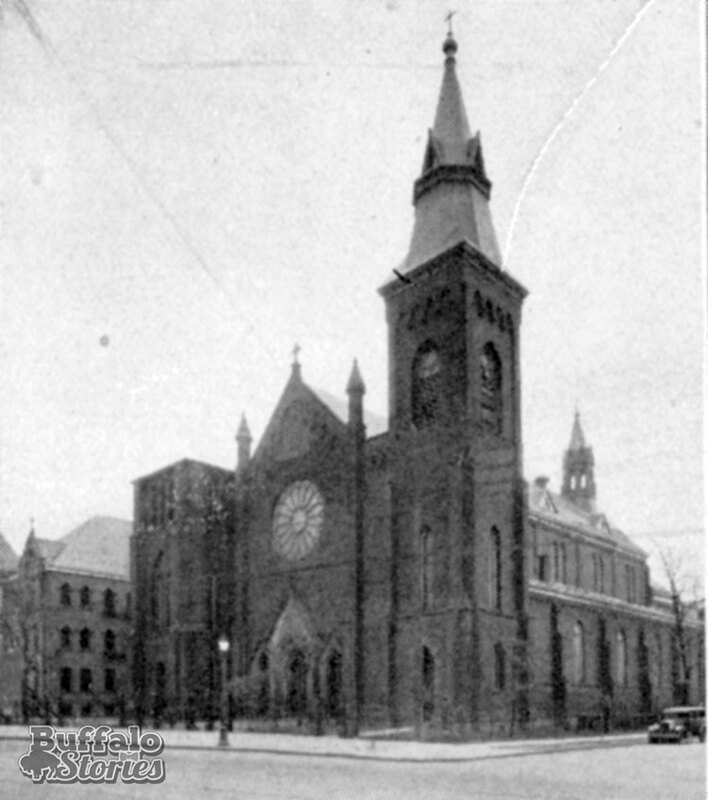 Fourteen years later, when St. Stanislaus church was built at Peckham and Townsend Streets as Buffalo’s first Polish church in 1886, there were 19,000 Poles in the city, mostly living near St. Stan’s. 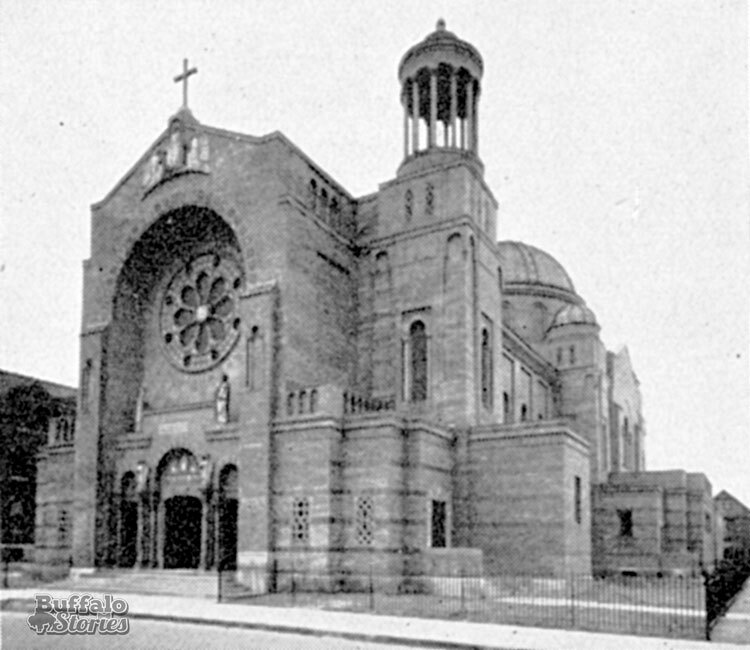 By 1923, there were 27 Polish churches for the roughly 380,000 Poles spread across the East Side, Black Rock, Elk Street, Seneca Street, Lackawanna, Dunkirk, Niagara Falls, North Tonawanda, Cheektowaga and Depew. Without much explanation other than just printing the Polish names without translation, Stewart wrote that the larger Polish community, first built around St. Stan’s, was further split into seven communities that would be readily understood by those who lived among them. The community in and around St. John Kanty was called Kantowo. The first was Stanislawowo—members of St. Stanislaus Church. Then was Kantowo, from parishioners of St. John Kanty. Members of St. Adalbert’s were from Wojciechowo, Pietrowo was made up of the members of Holy Apostles Ss. Peter and Paul Church at Clinton and Smith. St. Casimir’s in Kaisertown made up Kazimierzowo. The community surrounding St. John Gualbert in Cheektowaga was Gwalbertowo. Black Rock was directly translated into Polish as Czarna Skala. But however far-flung, Broadway and Fillmore remained “the Polish Main Street and Delaware Avenue” for Buffalo’s Polish population. The business district there was equivalent to the main street of a mid-sized northeast city. Polonia boasted 2,930 Polish-owned businesses and 14 community banks. Right at that intersection was the building created as a hub of Polonia-wide activity. Translated, Dom Polski means “Polish home.” The substantial edifice opened as “The Polish Literary and Assembly Rooms Association, Inc” in 1889, replacing a refashioned barn used for the same purpose for at least a decade before. Rather than an organization itself, the Dom Polski was the home of the Polish library and fraternal groups like Kolko Polek—the Polish Women’s Circle, Polskich Krawcow—the Polish Tailors, Sokol Polski—The Polish Falcons, Szewcy Polski—The Polish Shoemakers, and the Polish National Alliance. 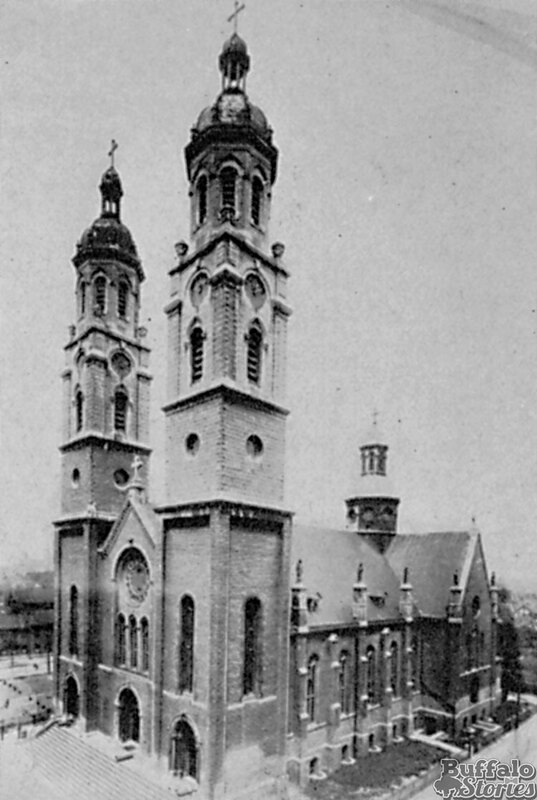 The Kaisertown Polish community which centered around St. Casimir Church was called Kazimierzowo. 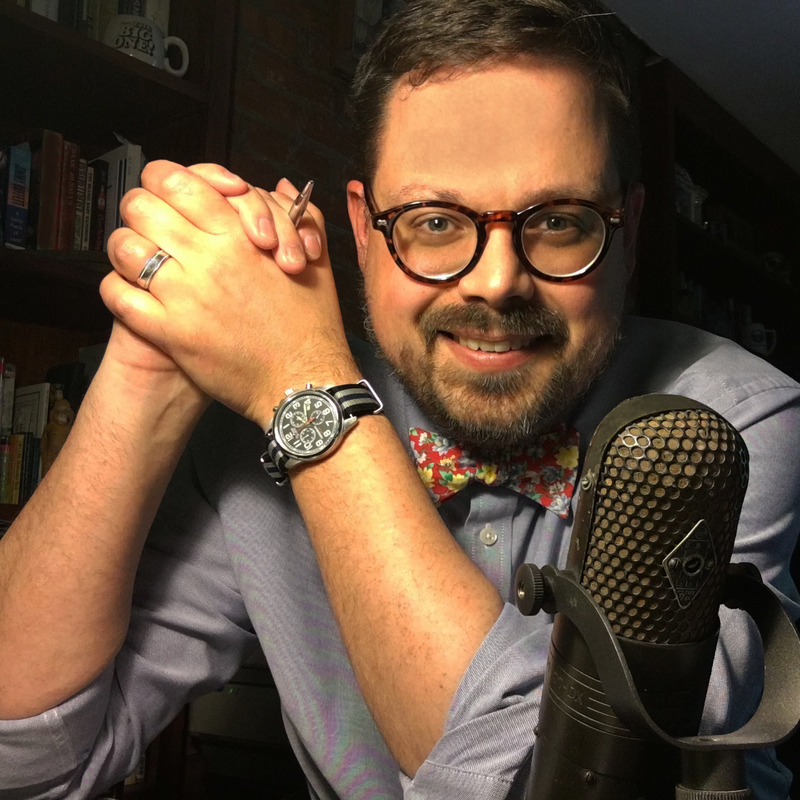 It was a place on a Sunday night where you might find a half-dozen small family dinner parties in the different rooms and men smoking and playing billiards in the library. It was the Polish equivalent of the clubs on Delaware Avenue which routinely denied membership to most Polish-Americans past the middle of the twentieth century. Much like their uptown counterparts, the members of the various clubs of the Dom Polski worked together to make their community a better place. 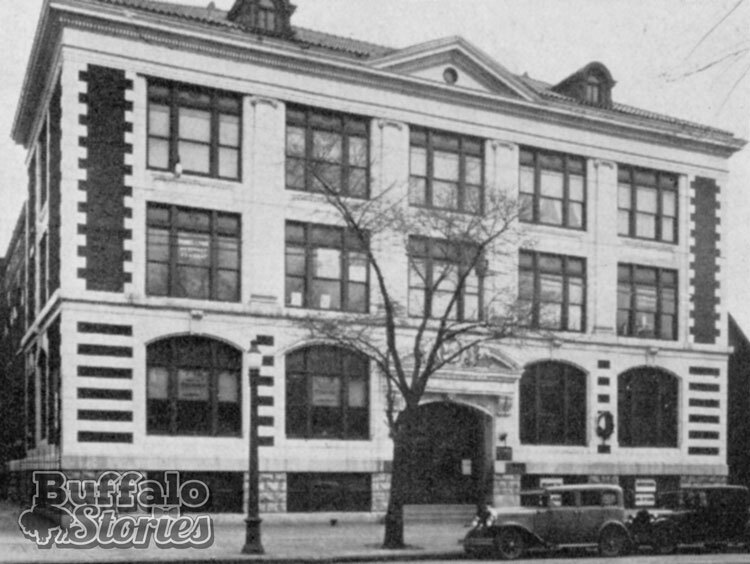 One such effort was lobbying for a high school for the 6,000 Polish-American children in the Buffalo School system in 1923. They were fighting against the notion that the educational needs of Polish-Americans could be addressed by the city’s vocational schools. 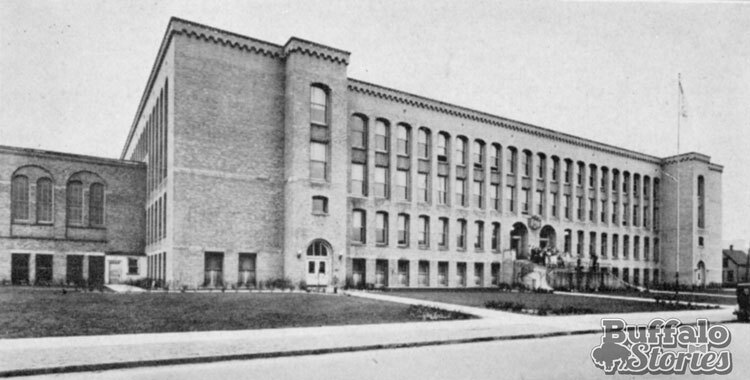 In 1926, East High School opened to serve the children of East Buffalo. One of the amplified voices of Buffalo’s Polish population was “Everybody’s Daily,” a Polish newspaper with a circulation of 26,000. One still familiar institution is the Adam Mickiewicz Literary and Dramatic Circle. It still survives on Fillmore Avenue, but it was once one of many such organizations. Singing societies were also a popular element of Buffalo’s Polonia population in the mid-1920s, and one through which a greater number of Buffalonians were introduced to some Polish customs. The Aleksander Fredro Literary and Dramatic Circle was a Mickiewicz-like group in Kaisertown. The Moniuszko was Polonia’s first singing society, and in 1923, headquartered at 570 Fillmore. The Chopin singers were at Broadway and Lathrop. There were also the Kalina, Lutnia, Lirnik, Harmonia, and Jutrzenka societies among others. The Poles of 1923 weren’t just joiners of Polish groups—most of Buffalo’s 4,000 Polish-American World War I vets belonged to the American Legion. Adam Plewacki Post 799 was among the city’s “most active and lively posts,” and 98 percent Polish in membership. Plewacki, who lived on Best Street, was the first Buffalonian killed in World War I. The post named in his honor worked to “cultivate the love of American ideals in foreigners,” working to “Americanize” immigrants beyond just proficiency in English. If Buffalo’s landed class could appreciate anything about the people of Polonia, it was the way that most worked quickly to buy land, and then maintain and improve property once owned. “The Poles in Buffalo have achieved much of which they may well feel proud. They built up a great and prosperous community—a city within a city. “They have given to the city of their adoption distinguished professional men, sober industrious workers, artists, gallant soldiers. “They have added to the beauty of the city turreted churches, dignified homes, and fine public buildings.